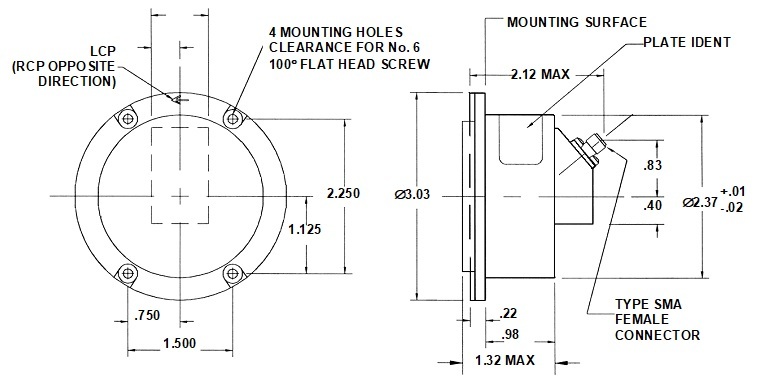 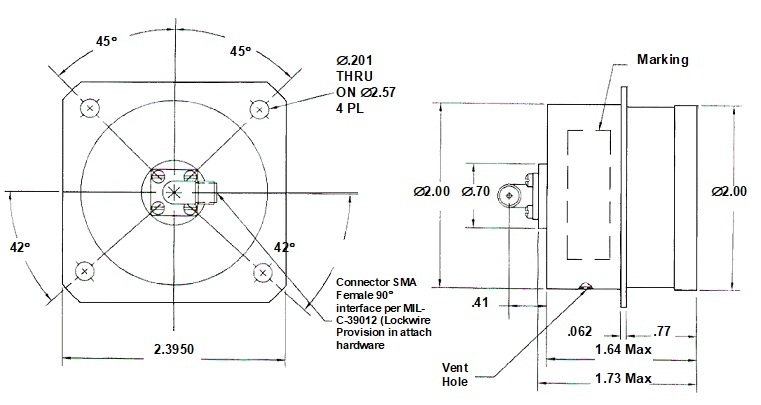 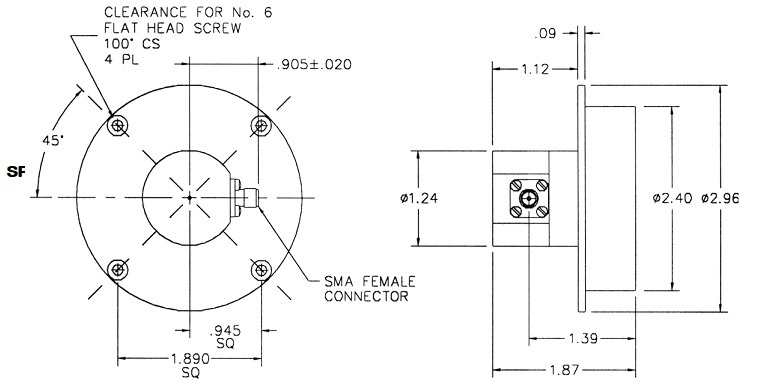 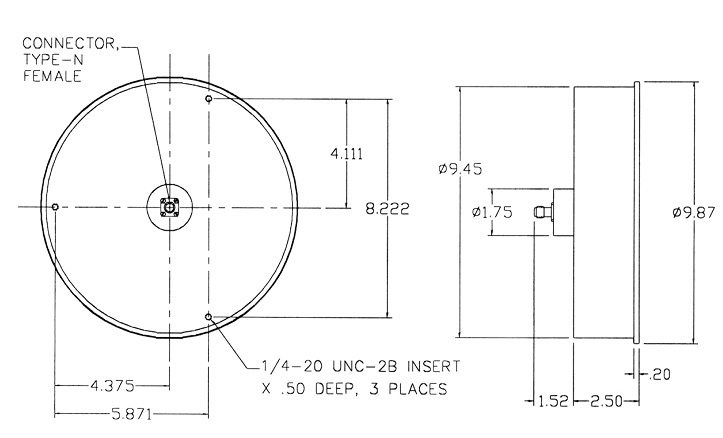 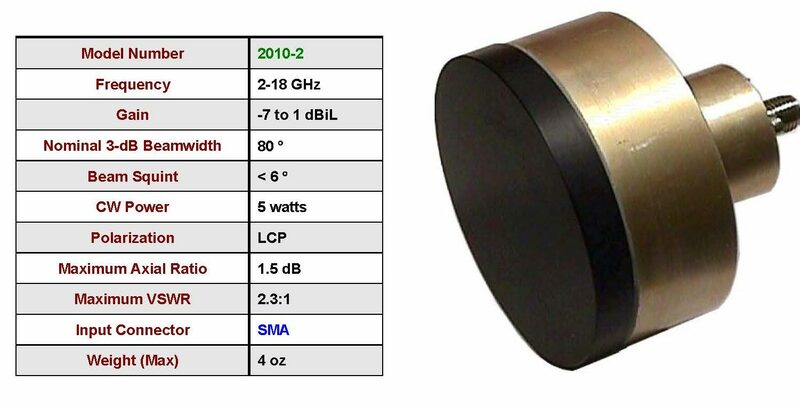 M.E.C.’s cavity backed spiral series offer constant beamwidth, low axial ratio, and wideband performances. 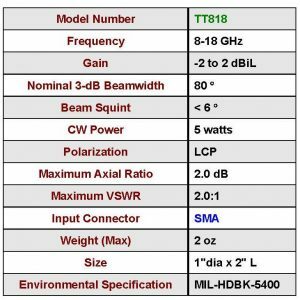 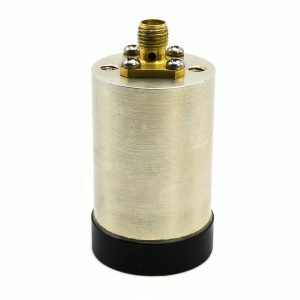 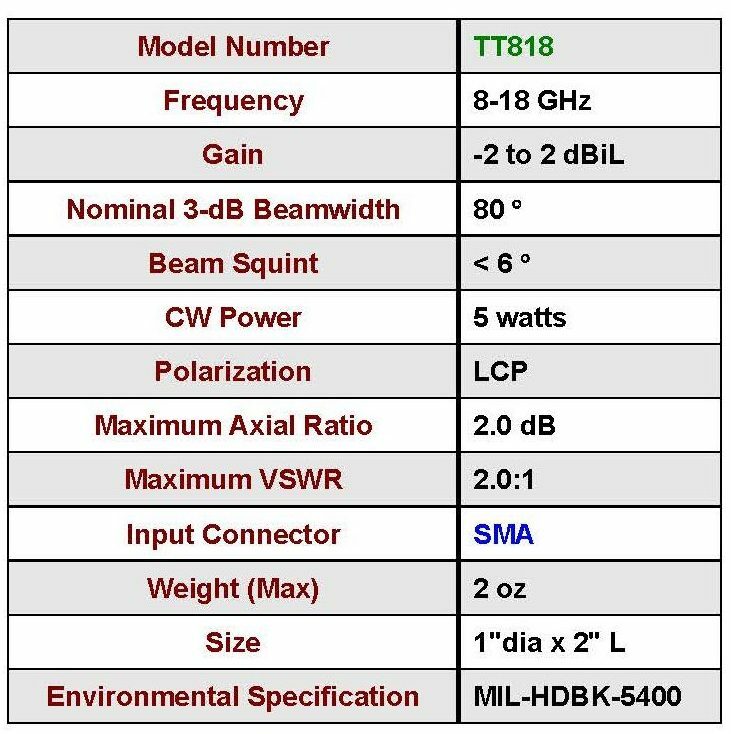 Models 2010, 2040, 2070, 2090, and the TT818 series, which utilize a tapered line balun design, provide excellent repeatability in electrical performances from unit to unit and can be amplitude or phase matched in pairs or in groups. 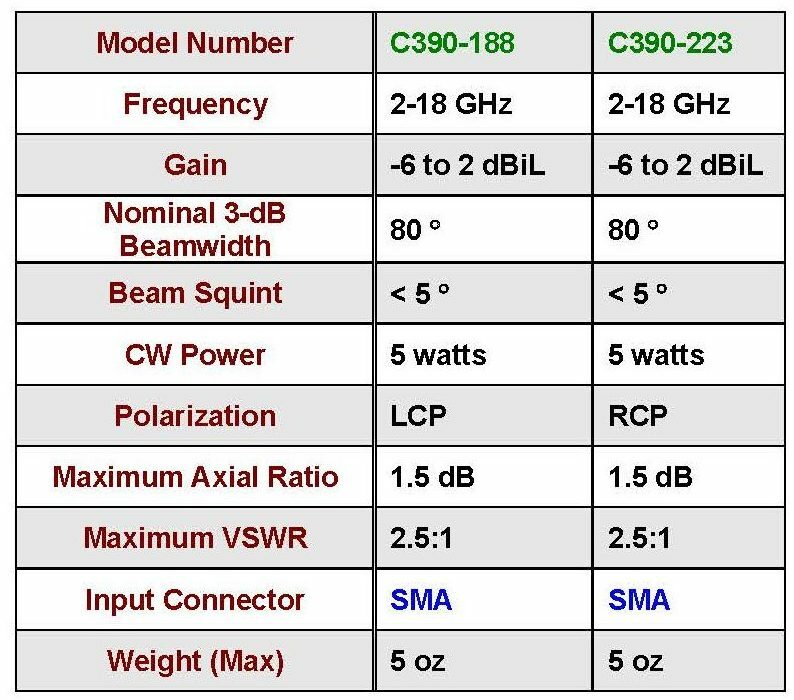 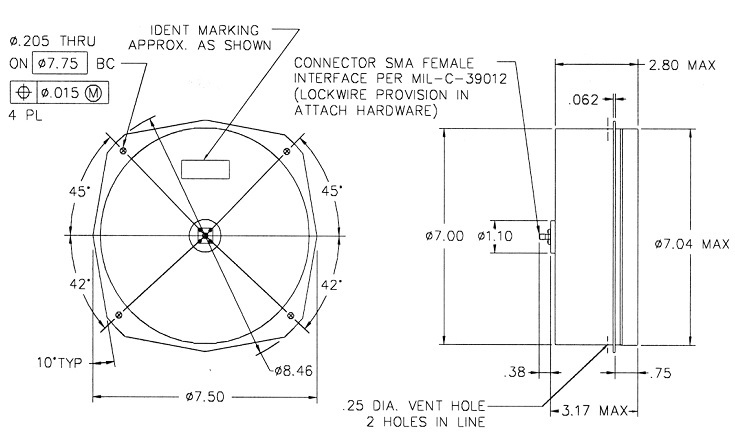 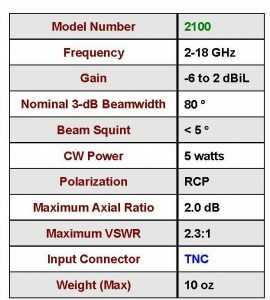 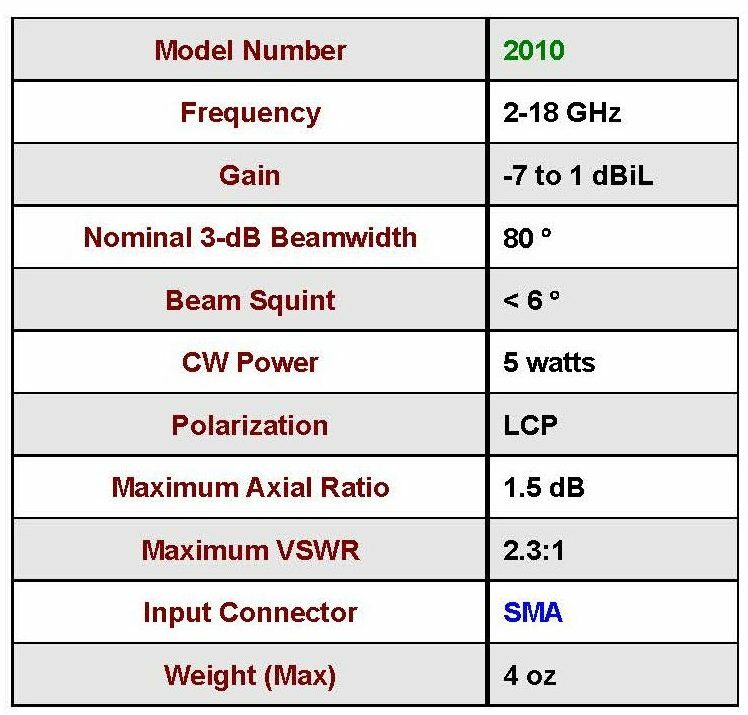 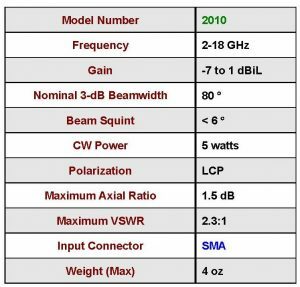 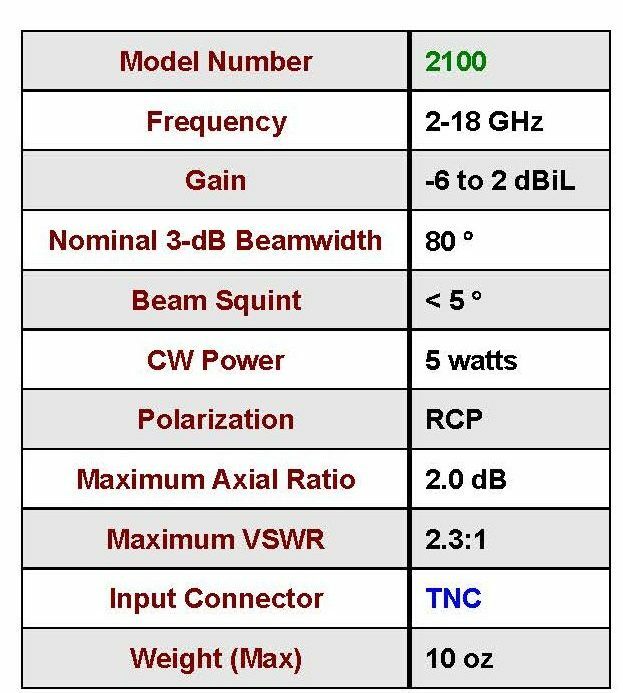 Models 2100, C390-188, C390-223, and C390-227 utilize a Marchand balun design, which yields improvements in gain and beam squint. 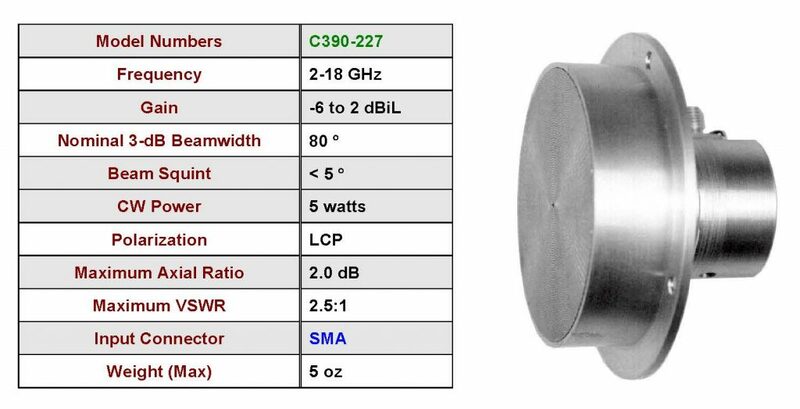 All units offer low VSWR and are compact and light weight. 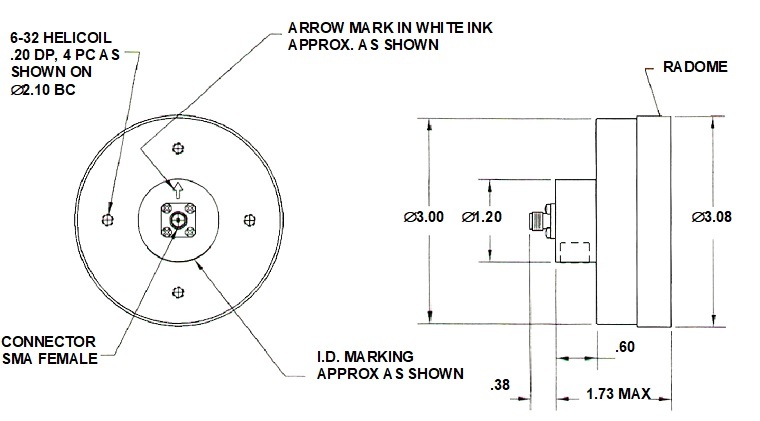 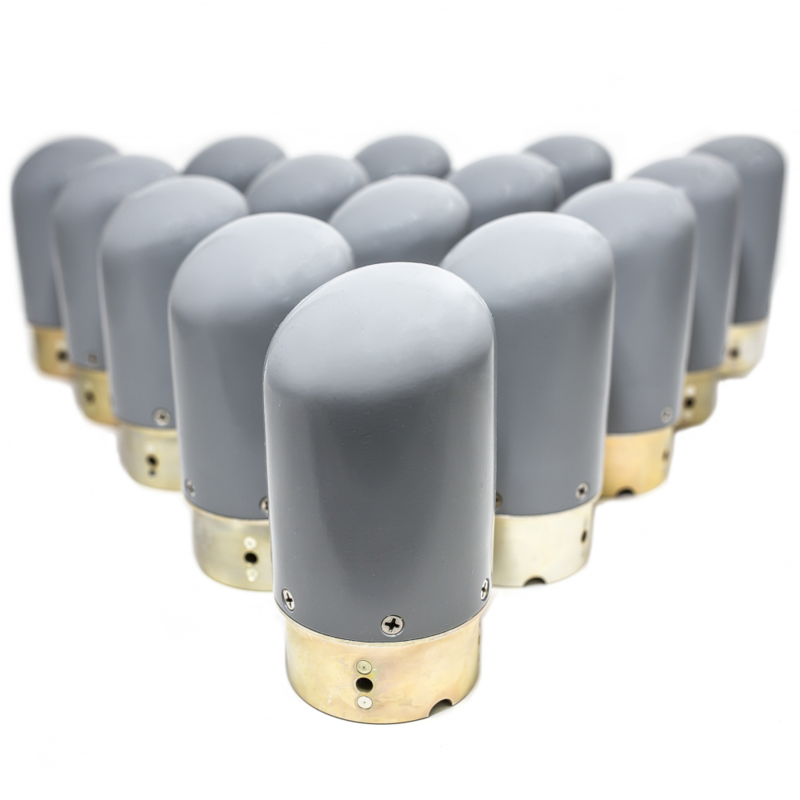 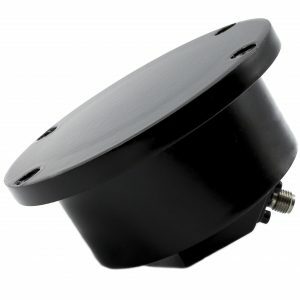 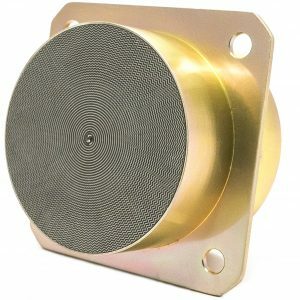 These parts are suitable for airborne or shipboard Direction Finding System or Radar Warning Receiver applications. 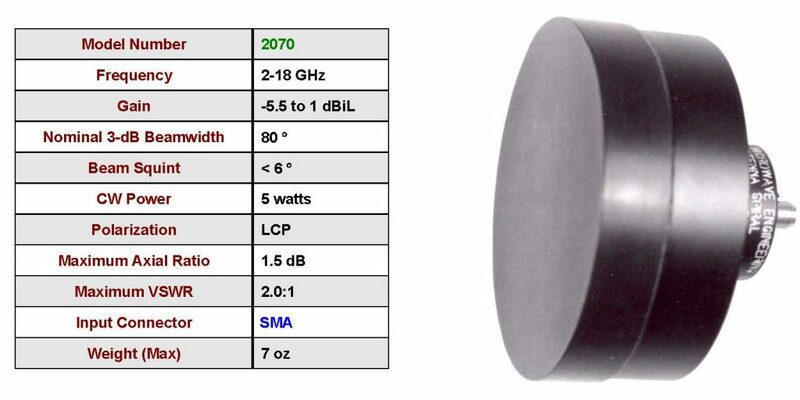 Note: Model 2040 has rain erosion resistant coating on radome. 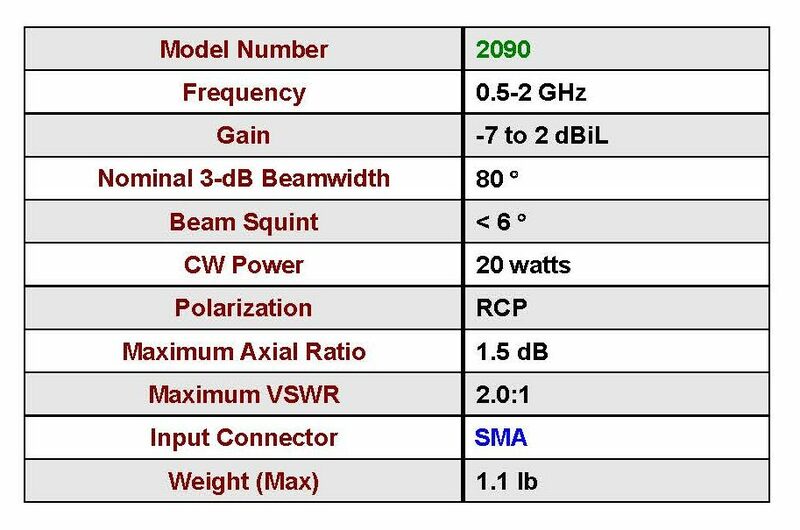 2040-1 has no finish on radome.